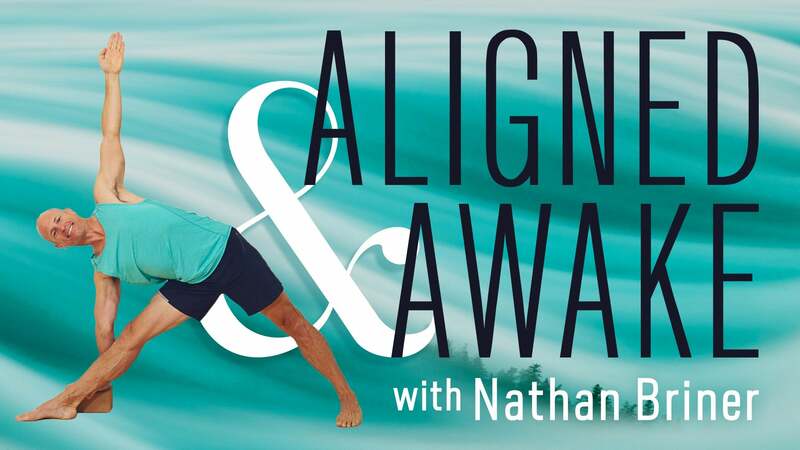 Nathan guides us in a challenging core-focused practice to build strength, heat, and energy. We begin with Kapalabhati (Skull-shining breath) before moving through Surya Namaskars (Sun Salutations) to build heat in the body. We then explore twists, and standing balancing and arm balancing postures. You will feel challenged and energized. Jenny, I have to admit that the abdominal work is tough for me too. Don't let my soothing voice fool you in the video :D, I am definitely winded. Thank you for sharing your experience. Always good to hear from you. Your voice is not only soothing, as Jenny points out, but also very encouraging! And no sense of "judgement". Very sweet core practice. Thank you! bakasana and side planks with variations. Definitely makes me feel like I'm building up strength. 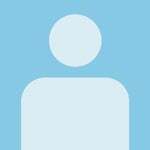 wowee - love your teaching will be doing more of your videos Nathan, your voice just switches off my mind . Inspired by the Ashtanga Intermediate series, Mark guides us through a flowing sequence primarily focusing on back bends. Rosemary guides us into a steady and energizing flow to build heat and burn up what no longer serves.